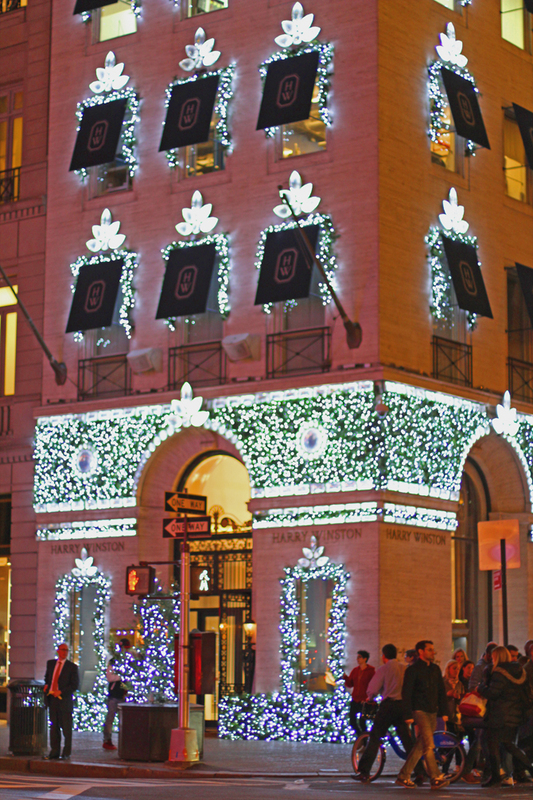 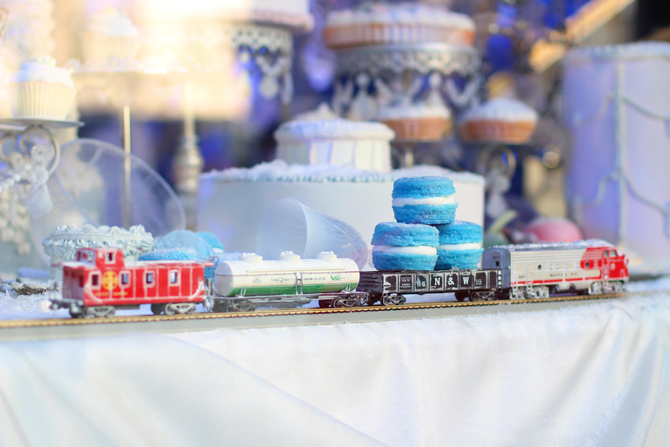 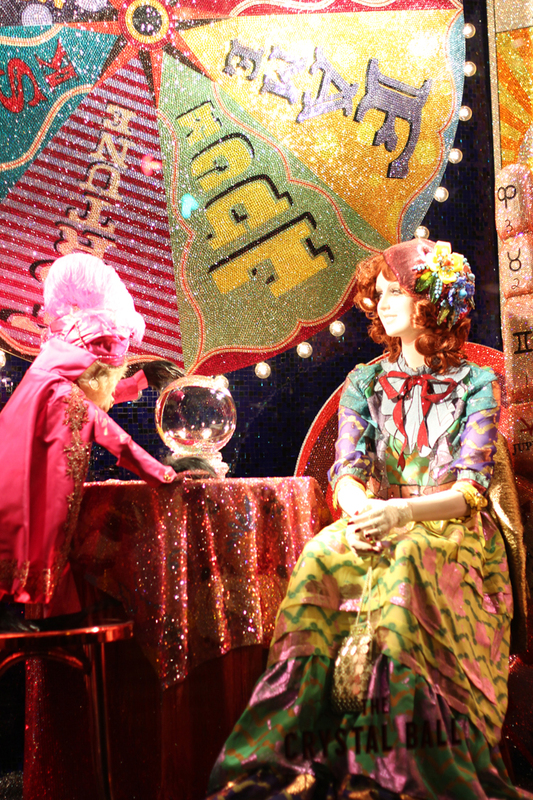 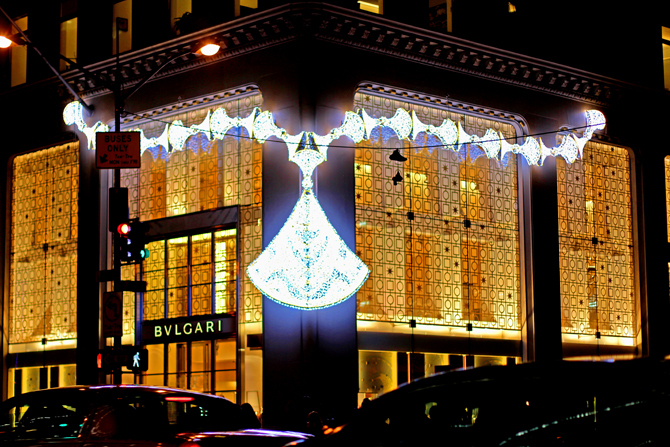 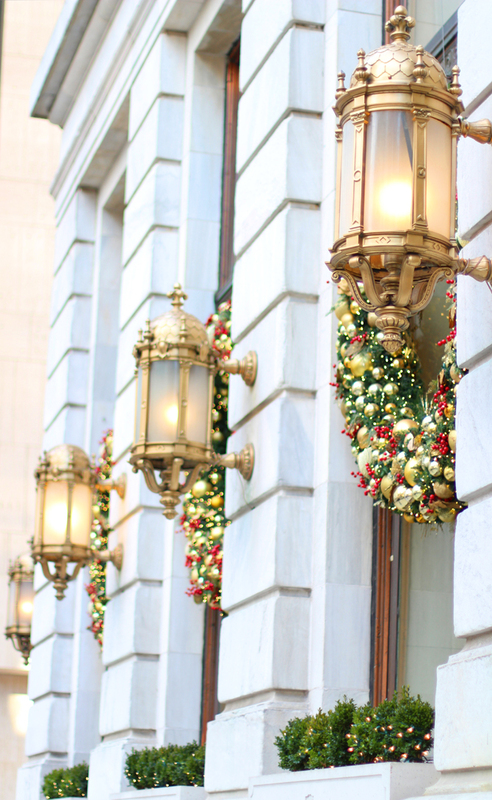 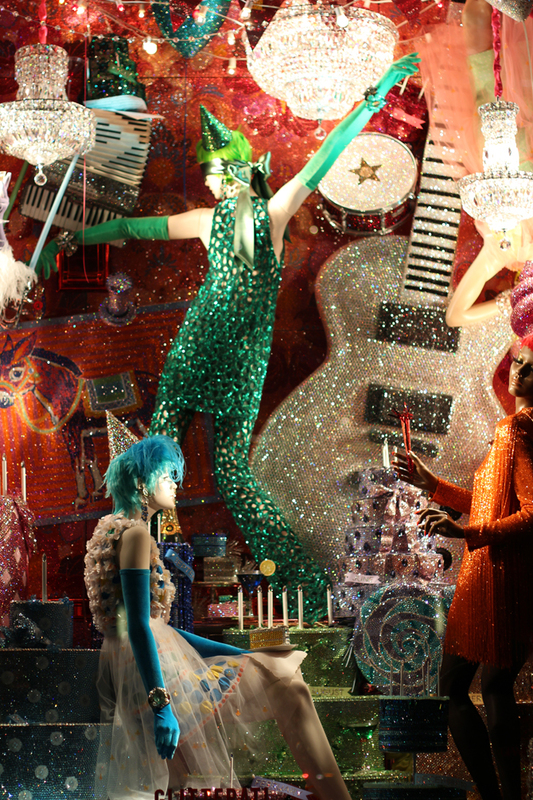 Travel Pretty: Bergdorf Goodman Christmas windows...and a few more! 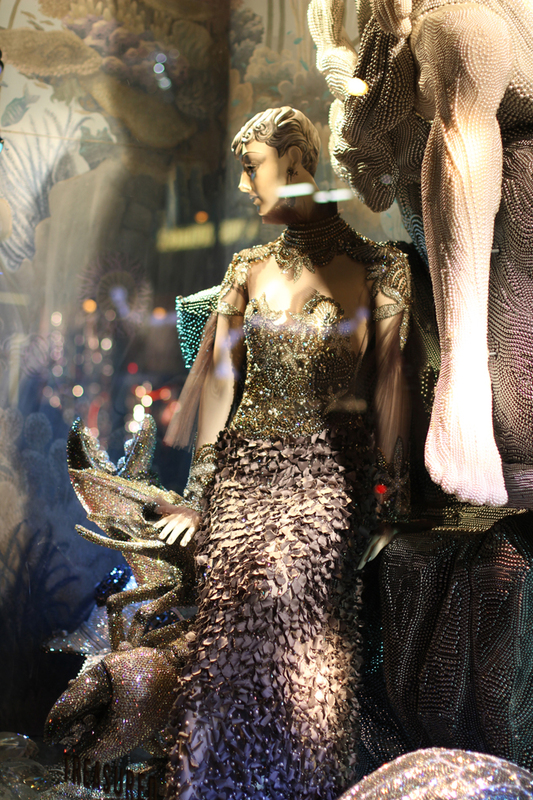 The last of my Fifth Avenue window picks this year, a hodge podge from up and down the avenue that struck my fancy, including the glittery, colorful Bergdorf Goodman windows...New York did not disappoint this year, as you can see. 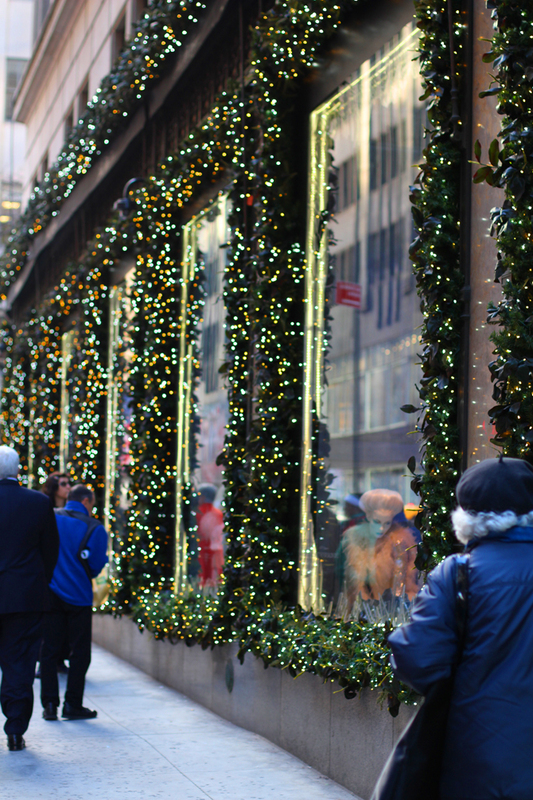 Until next year, NYC!